CHECK OUR OUR 2019 STUDY CLUB SCHEDULE. LOTS OF OPTIONS FOR DENTISTS, HYGIENISTS, DENTURISTS AND THE WHOLE STAFF! Providing excellent dentistry often requires a team approach. We work with a team of dentists, specialists and dental labs to provide comprehensive treatment. Treating periodontal disease and dental implants typically involves a life time of maintenance, and we are committed to serving our patients for decades to come. My teeth are Loose, What can I do? my gums are receeding. can i grow them back? i have a bad tooth ache, do i need a root canal? 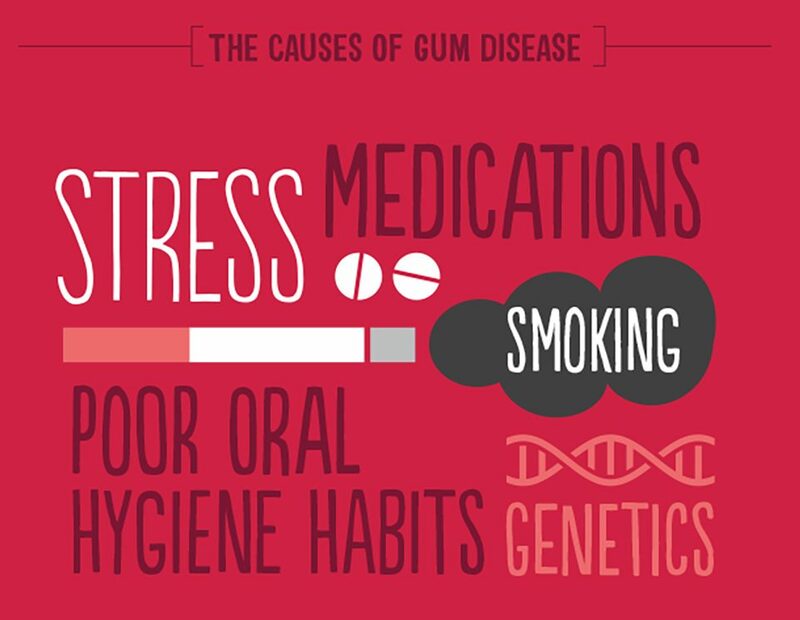 Can Gum disease effect the rest of my body? I am going to loose a tooth, is an implant right for me? 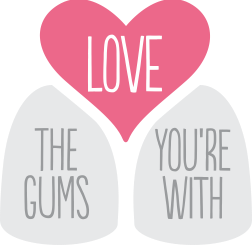 If your teeth are feeling loose it can be a sign of an gum infection. 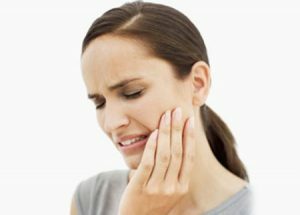 We have observed that once you have noticed your own teeth moving and getting loose the infection is advanced and needs immediate consultation and care. A dental professional can determine if your teeth are getting loose well before you will notice it yourself. If your dental professional has mentioned that your teeth are getting “mobile”, please take this very seriously as there is a small window of opportunity to reverse gum disease and infections without any major long term problems. We have several ways of growing back receding and shrinking gums. 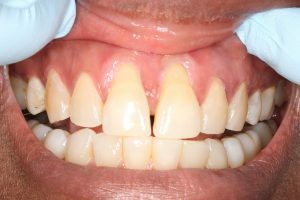 One of the most common treatments we do is gum grafting, a minor procedure that adds healthy strong gums to an area that is shrinking. It is a very common procedure and Dr. Termei has performed this on Dr. Kermalli! Not every tooth ache requires a root canal. 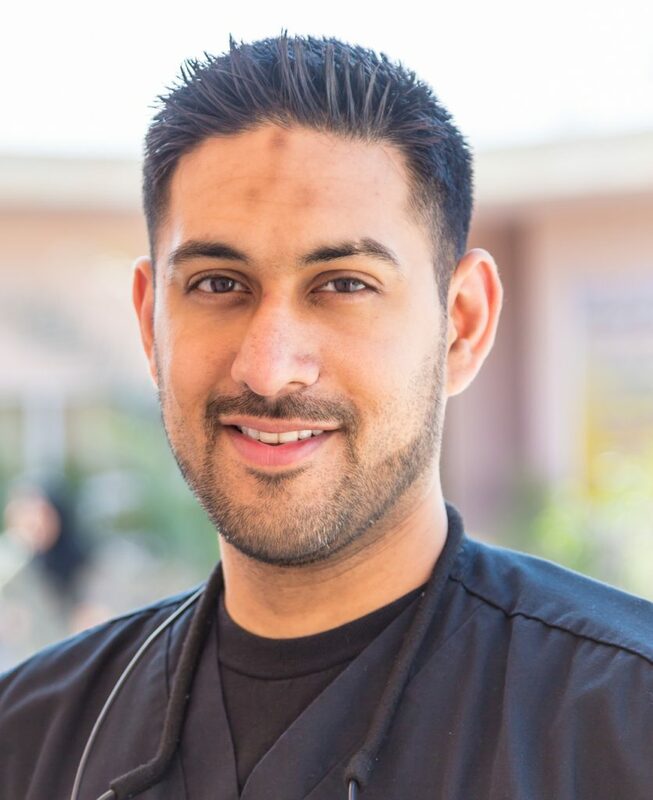 Our Root Canal specialist, Dr. Danesh, will perform a thorough consultation and examine the causes of your tooth ache. If you have an root canal infection or a dying tooth then root canal treatment might be your best solution. We will only recommend what is necessary and right solution for your problem. 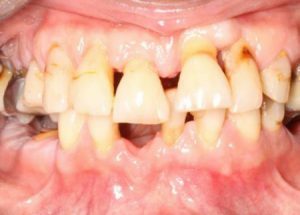 Inflammation and infection of the gums has been shown in numerous studies to have effects on cardiovascular health, diabetic control and can even effect birth weight and premature delivery. It is common for our patients to see improvements in their diabetic control following successful gum treatment. We have also been very successful in helping our patients see that smoking is the cause of multiple health issues in their body and mouth and help them quit. Implants? Bridges? Dentures? or live with a space? 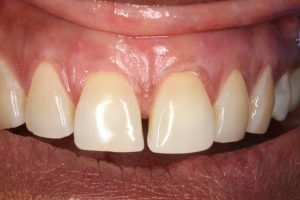 If you are going to be loosing a tooth soon and an implant is possible, you should determine if you are a candidate prior to the tooth being removed. 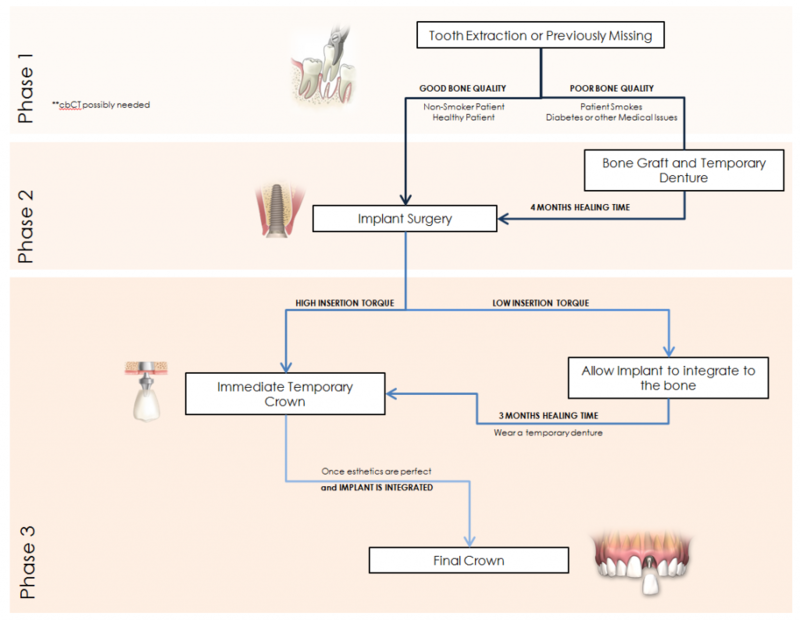 When a tooth is being removed, there is a window of opportunity to either place a dental implant immediately or place bone grafting material to create an ideal foundation for a dental implant in the future. Meet with us for a consultation and we will help guide you through the process. See the above flow chart for an idea of what is possible.